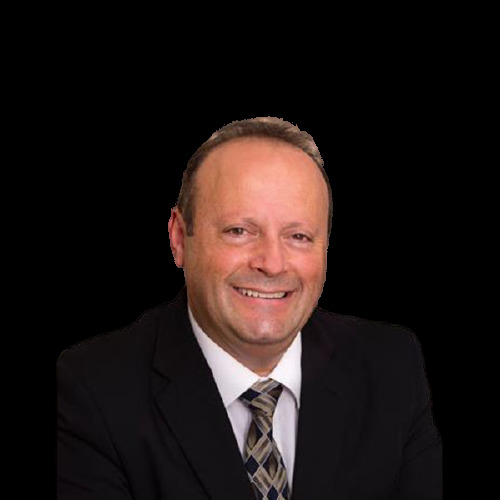 Joe has enjoyed over 30 years of working in a Sales or Marketing capacity for several large organisations in the customer service industry. With this solid foundation plus a wealth of experience and skills gained during that time, he is committed to delivering good, old fashioned service with a friendly, professional approach. Joe has recently joined the Platinum Realty Group as they are a proactive, progressive real estate company who employ new and innovative methods of marketing to achieve the best possible outcome for you. Joe’s energy and enthusiasm coupled with Platinum’s strategic and professional approach will ensure you enjoy a level of service and success that you so rightly deserve! He is a firm believer that “actions speak louder than words” so when you engage Joe’s services to market and sell your property you will get the total package of our Six Star real estate experience. He is keen to be of assistance and you can trust him with all your real estate needs, so give him a call today. 5 GOOD REASONS TO BUY THIS UNIQUE PROPERTY!! PRICE REDUCED TO SELL !! PUT THIS ON YOUR SHORT LIST !!! What a lifestyle for you to enjoy in a perfect location! COOL POOL with SUNSET VIEWS!! Spend your time this Summer enjoying the special features and spaces this fantastic property has to offer! ELEVATED BLOCK WITH OCEAN VIEWS! This beautiful 30 acre property has stunning 360 degree views over Lake Chittering, Lake Needoonga and the surrounding valleys. Private Sanctuary with Meandering Creek! This beautiful 9.5 acre property is the perfect setting for your new rural lifestyle. Ever dreamed of owning your own slice of paradise? Where you can enjoy views all around from your own private property? BIG 540 SQM BLOCK WITH REAR ACCESS! Be the first to see this fabulous 3 bed 2 bath family home in the popular “Annie’s Landing” estate! CALLING ALL TRADIES AND RENOVATORS! SOLD AT FIRST HOME OPEN!! FIRST TIME OFFERED this well loved family home will be sold very soon as the owners say it is time to move on! HOT PROPERTY IN CATALINA ESTATE! Be the first to view this special property with million dollar views! Great opportunity here to buy this fantastic property currently leased until January 2019 at $340 per week! Best Value 5x2 in Hocking! !